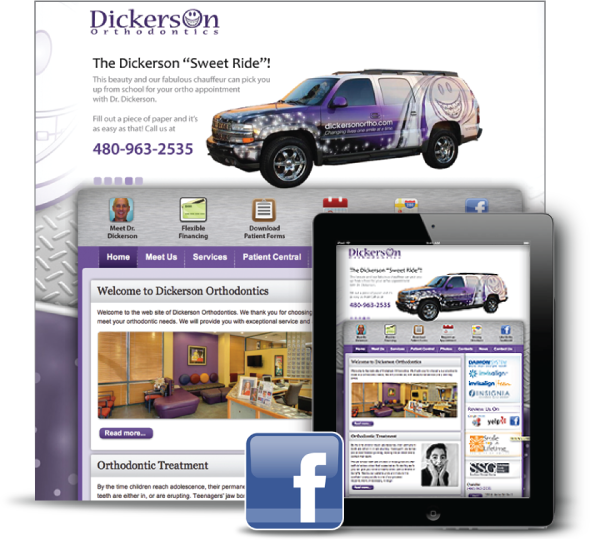 Dickerson Orthodontics is one of the coolest ortho practices in the country. They definitely have their own style and wanted to represent that style through their website. 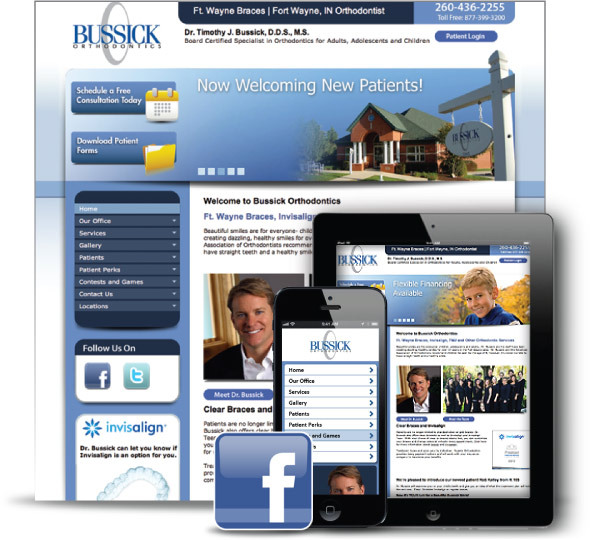 We gave them a one-of-a-kind website with user-friendly icons on the homepage. Their Facebook page was edited to match, while still giving the company the freedom to post regularly to let their personality show.